So you are looking for a Bluetooth speaker that turns heads? 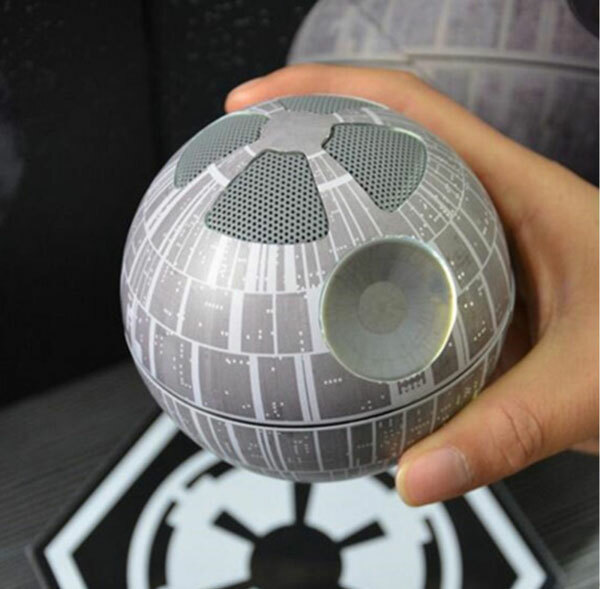 The Star Wars Death Star Floating Speaker is worth a look. 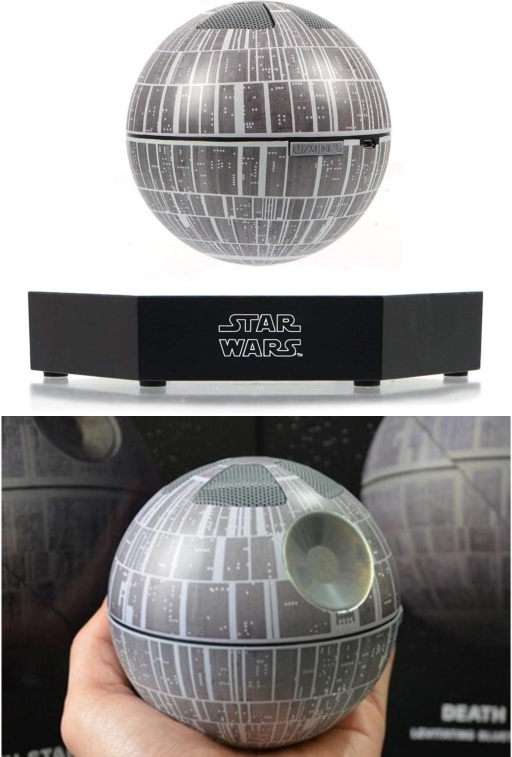 It is a magnetic levitating speaker that rotates 360 degrees to deliver 3D sound effect. 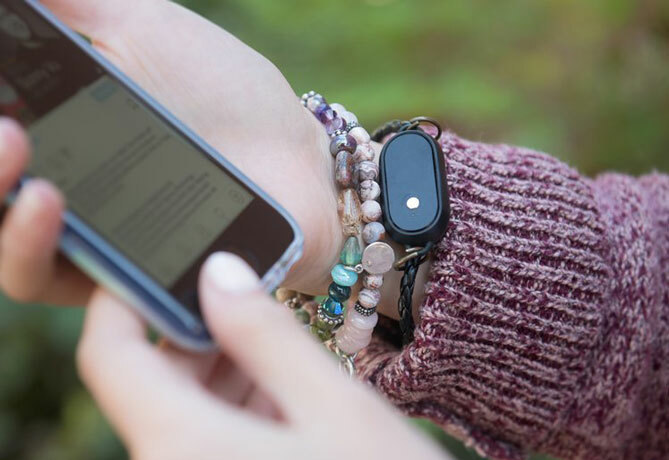 It floats about 10mm above the base and runs for up to 8 hours on battery. To float the orb, you simply have to hold and lower it towards the center of the base and let go when you feel it levitating. That may take you a bit of time to master though.